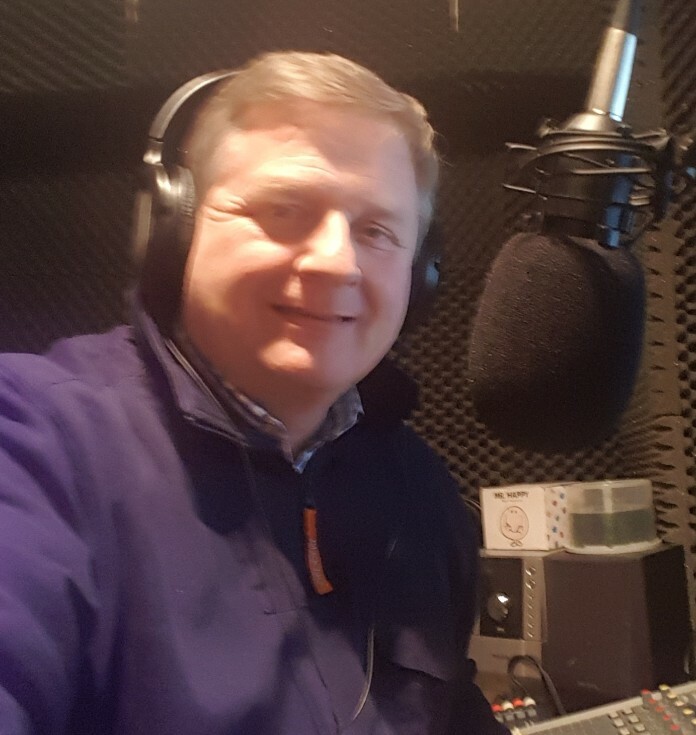 Dave gets the Show on the Road, from 7am Saturday & Sunday. 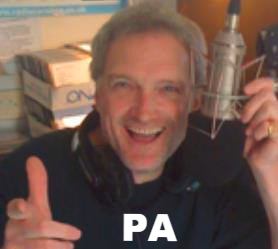 Features include Local Updates, Weather, and on Sunday Mornings Dave plays Your Kind of 80's - 2 Hours of great memories. 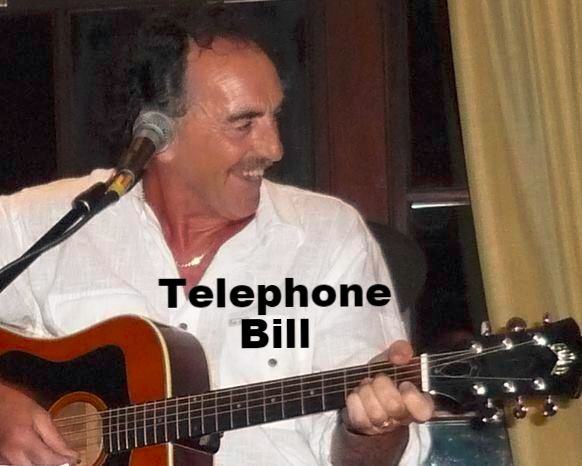 AKA Telephone Bill - Your Kind of 60's,Saturdays & Sundays 9am - 10am, and Thursdays 8pm - 9pm. 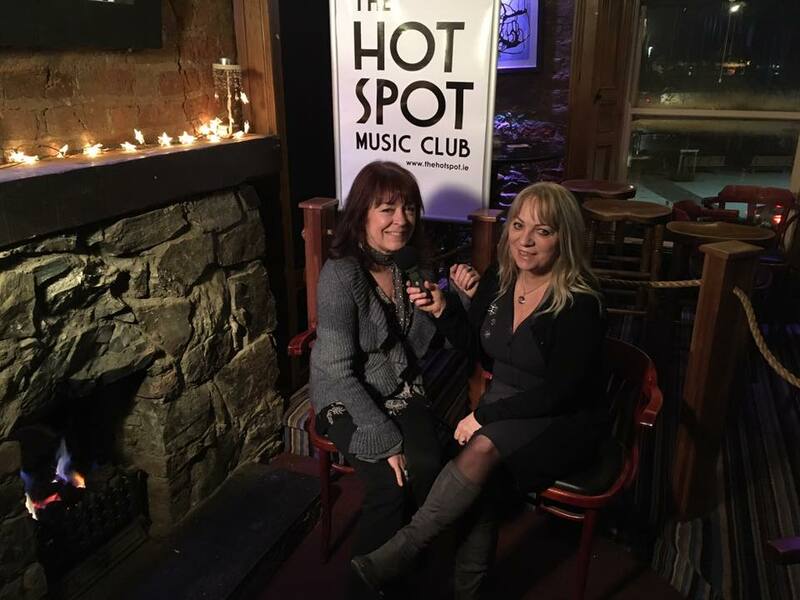 Moira is pictured here, interviewing Blues-Rock Legend, Bree Harris. Playing Your Kind of 90's - from Woodlands Hotel - Cabanas, La Touche Hotel - Lautrex, Club Life, Bennigans! Brian has Radio in his DNA, or is that DLR ! 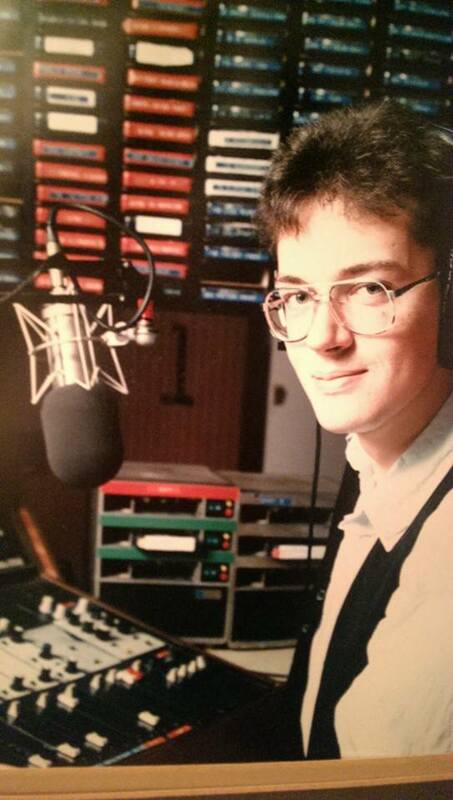 JP presented his first Local Radio Show,aged 14! 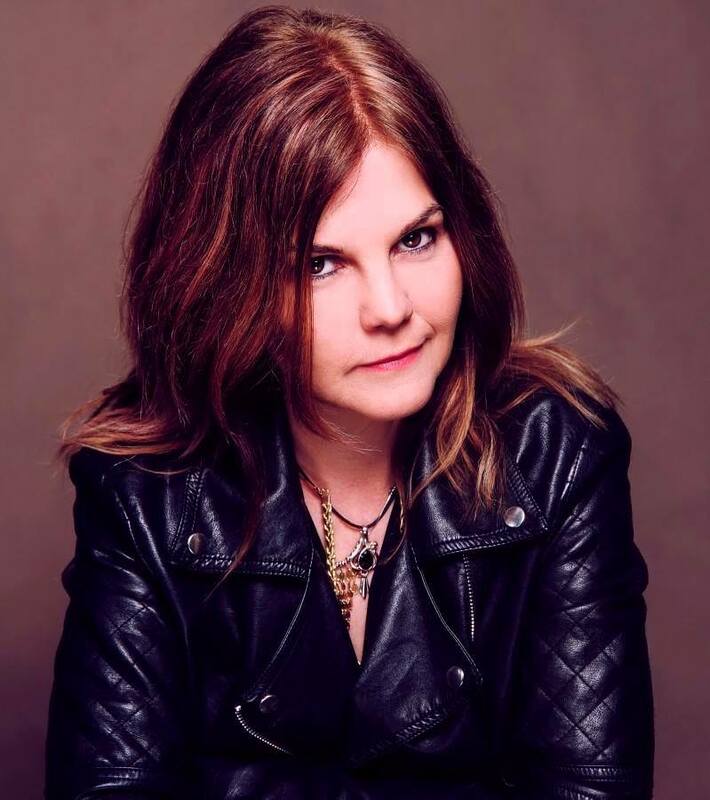 Along with School mate Roly Byrne,they both joined Magic 103FM,following an X-Factor style 'On-Air' Competitive Interview,with Radio Caroline,and Radio Luxembourg Legend Chris Cary,who had recently launched his Radio Nova brand,in Ireland. 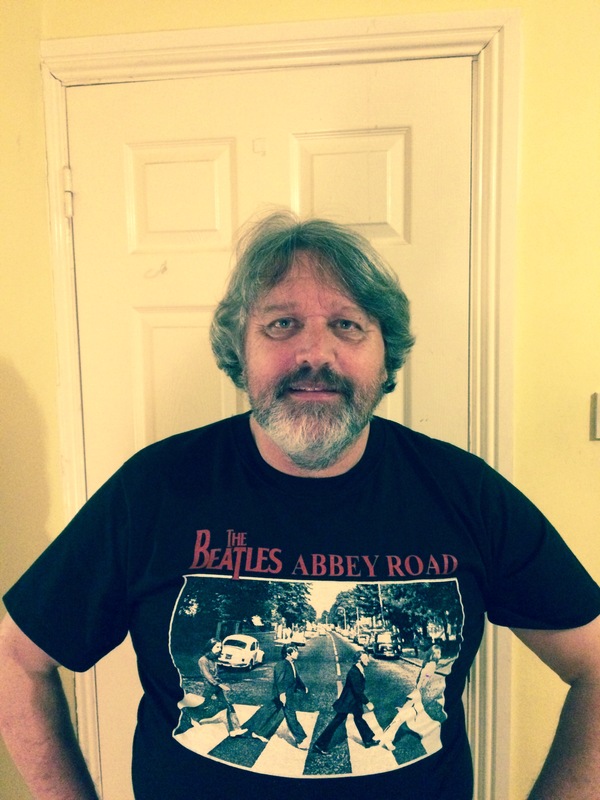 John Power,Broadcast Journalist & NUJ Member, is our Radio Consultant, Music Programmer & P.D. 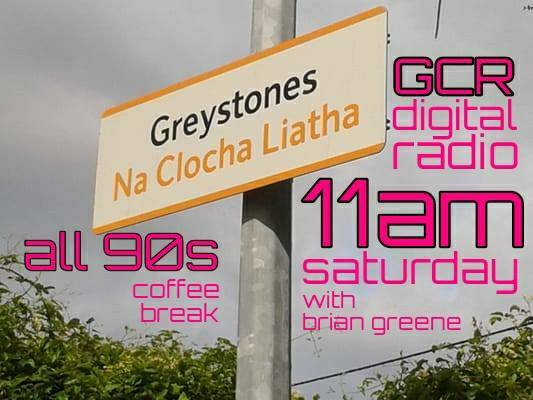 at GCR digital Radio,and Plays 'The Greatest Hits Of All Time' 4pm - 6pm on Sundays, and 8pm - 10pm on Thursday Nights. 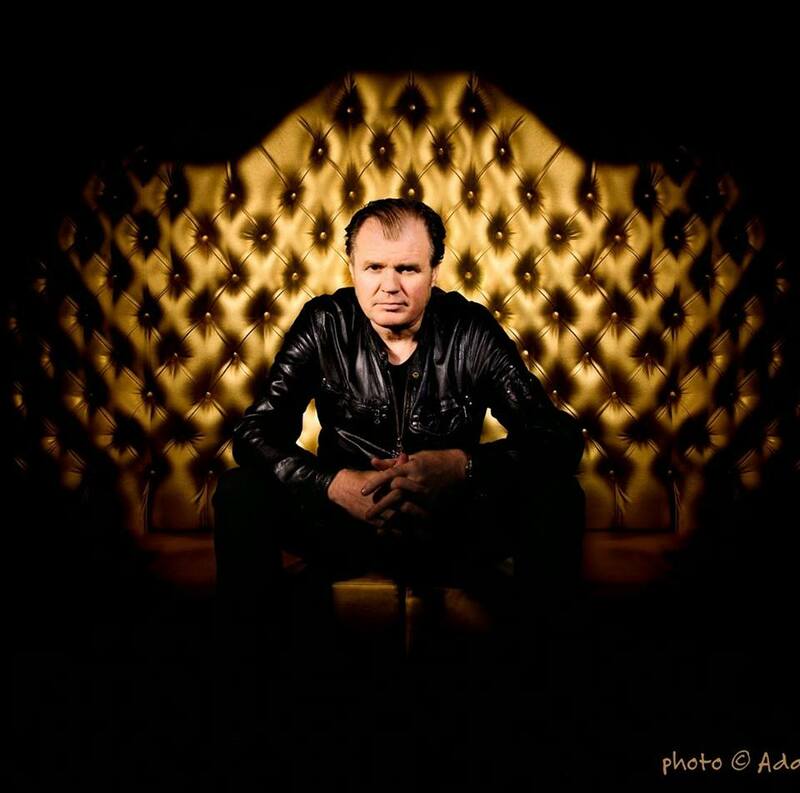 Peter Antony - Friday Night Rocks! 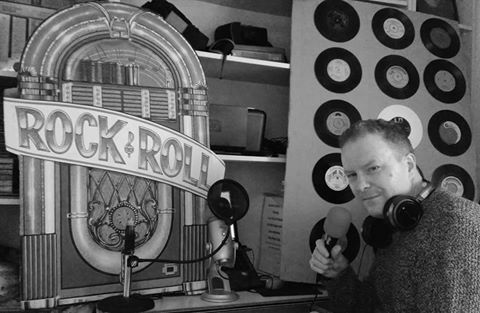 The First British DJ on Irish Radio in Years! The Driving Force behind The Fran O'Toole Bridge Campaign,Peter Carroll joins GCR. Ken Doyle from Legendary Band Bagatelle joins GCR digital Radio. If you Like The Beatles - You'll Love Your Kind of Beatles. The Stories & Music of The Fab Four, Sundays 8pm - 9pm, and Wednesdays 9pm - 10pm on GCR digital Radio. Rusty Egan emerged from the London punk scene as the drummer of the short-lived band Rich Kids. In 1979, along with Steve Strange, he set up a weekly club night at a bar called the Blitz. It soon became known as the epicentre of the new romantic movement.As well as DJing electronic music and synth-pop, Egan performed with Strange in the band Visage. In 1982, Egan and Strange opened the Camden Palace – now known as KOKO – where they continued to promote new electronic music. Early performers included the Eurythmics, Wham, and Madonna, who made her British debut at the venue. Egan moved away from DJing in the following decade. He worked as a producer for groups such as Spear of Destiny, Shock and the Senate.